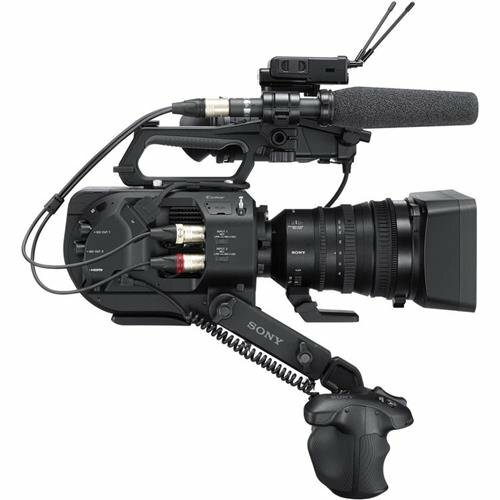 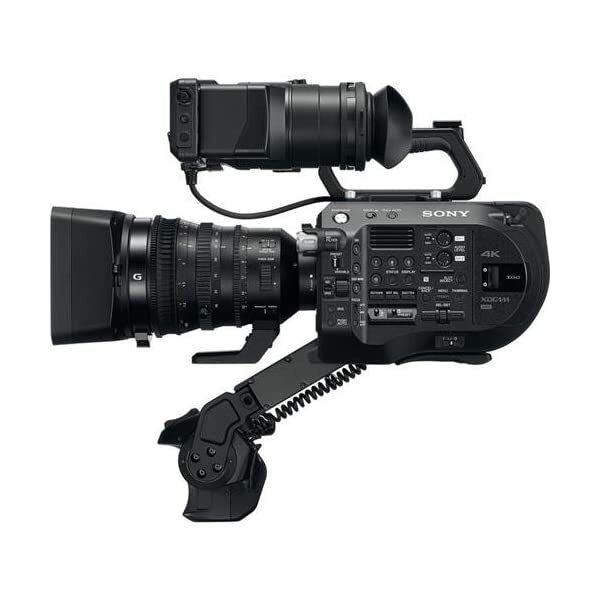 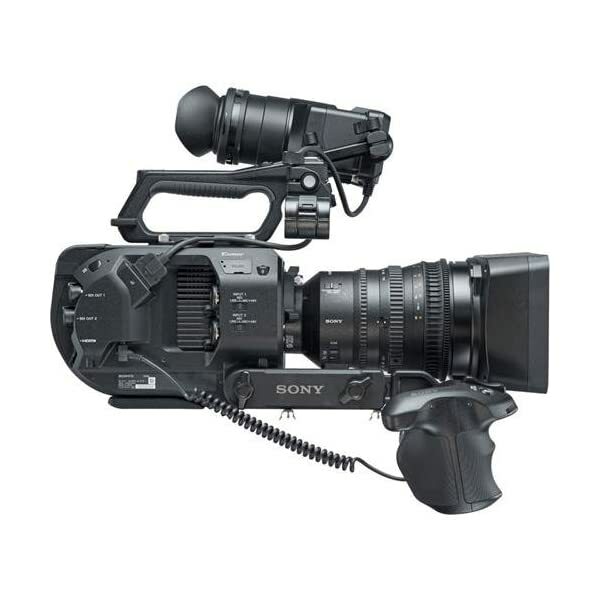 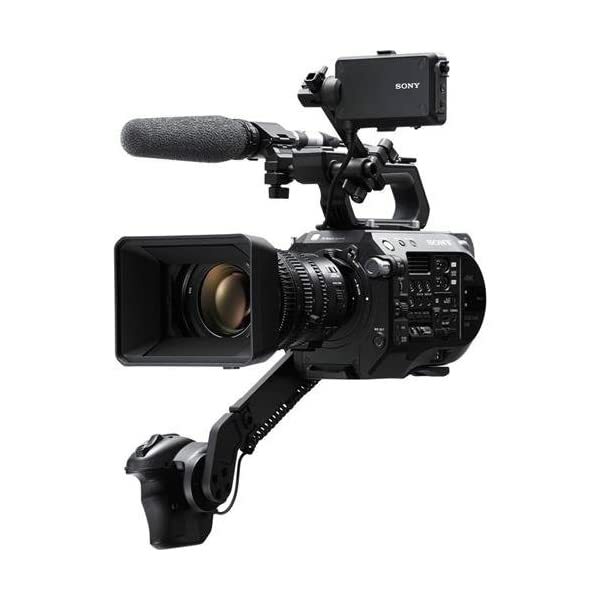 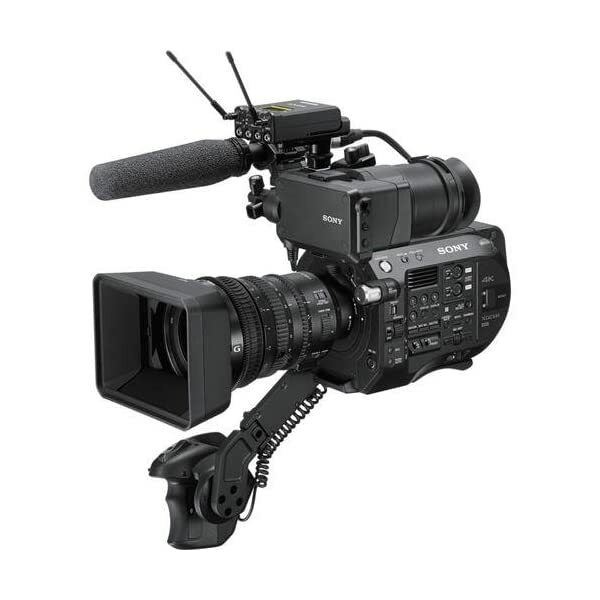 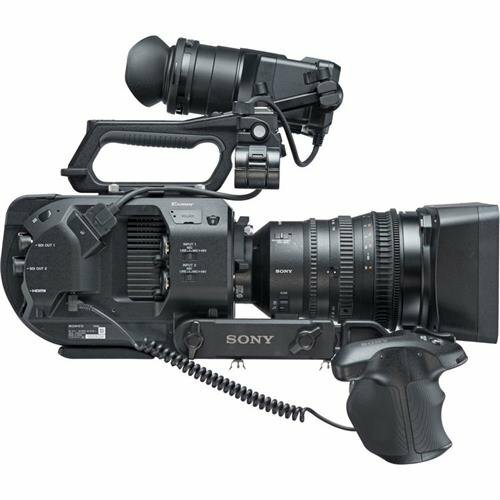 4K XDCAM Super35mm Camcorder w/ 18-110mm Servo Zoom Lens FS7 II dramatically improves the experience of shooting with Sony’s ultimate documentary camcorder and is simply one of the world’s most versatile Super 35mm camcorders. 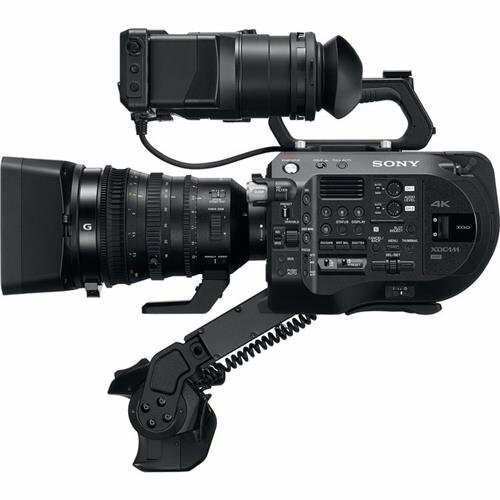 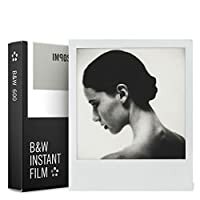 A host of enhancements; from an all-new lens mount to world-leading Electronic Auto Variable ND system and enhanced ergonomics; transform the possibilities of what you can do. 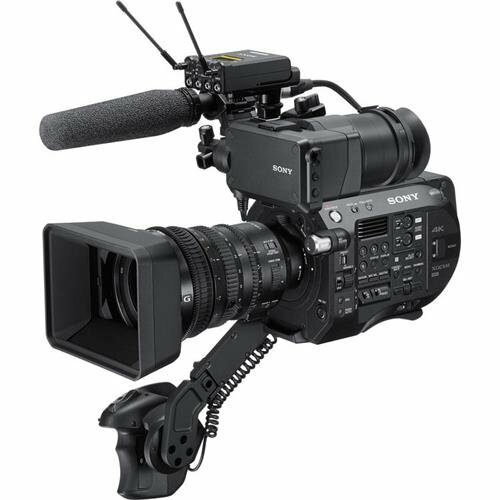 Shoot and move. 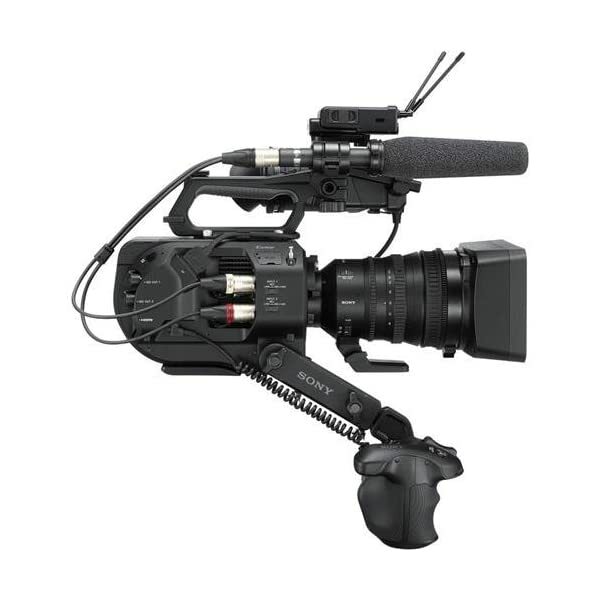 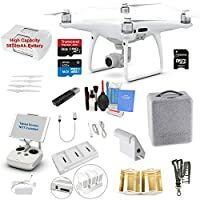 Handheld; shoulder-mount or suspended from a gimbal. 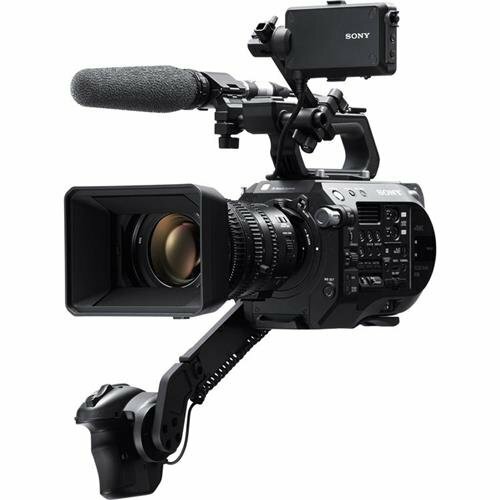 FS7 II delivers the spectacular imagery you expect from Sony.